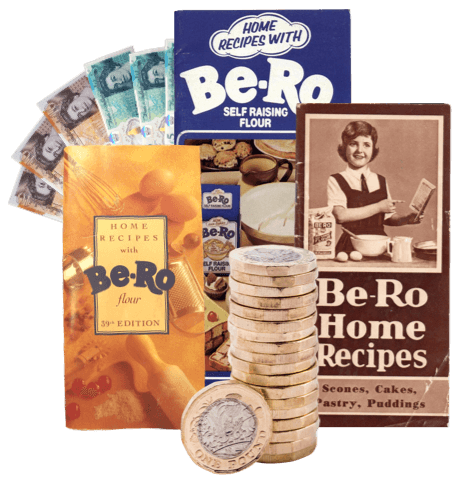 The first Be-Ro cookbook was published way back in 1923, and was originally intended to encourage shoppers to purchase Be-Ro flour, and to help mothers feed their families on a low budget. Although times have changed and men now spend just as much time in the kitchen as women, Be-Ro’s simple recipes have stood the test of time and are still useful today… and the books have a retro charm that we love here at WeBuyBooks. Selling Be-Ro Cookbooks for cash with WeBuyBooks! So, whether you’re having a big clear out, want to make room (and some extra cash!) 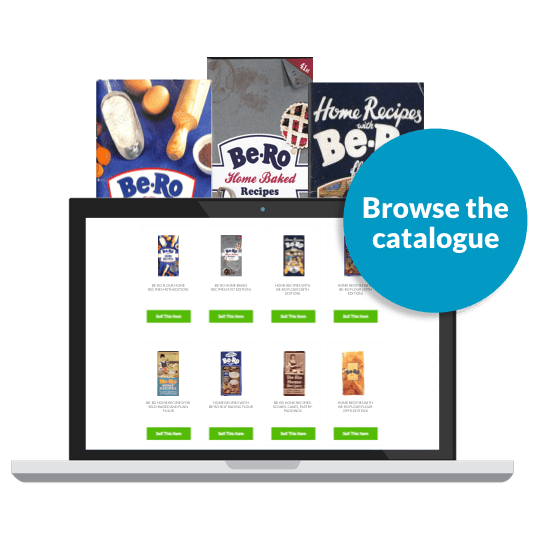 for new cookbooks… or if you’ve used Be-Ro recipes countless times and are now such a connoisseur of scones, cakes and pastries that you no longer need to consult books to get tasty results… you can sell your Be-Ro cookbooks for cash with WeBuyBooks! Sell used Be-Ro Cookbooks on the go with our mobile app! It transforms your phone’s camera into a clever scanning device, meaning you can get valuations for your used be-ro cookbooks whenever and wherever. So, even if you’ve got piles and piles of used be-ro cookbooks to sell, it won’t take you long to swap them for cash! How do I exchange Be-Ro cookbooks for cash? Watch the money arrive in your bank! What are the best Be-Ro recipe books to sell? 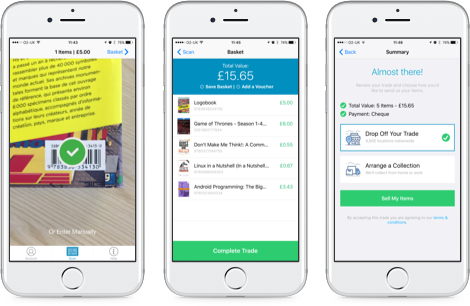 Save time and make cash with WeBuyBooks! It’s possible that you could receive more money for your used Be-Ro recipe books if you sell them on an auction website, but our simple and speedy process guarantees a stress-free experience, which for many, is favorable to the hassle that selling through other sites can bring. We provide you with a pre-paid postage label, and you can send multiple items to us at once, saving you the inconvenience of having to estimate postage costs and making multiple trips to the post office. 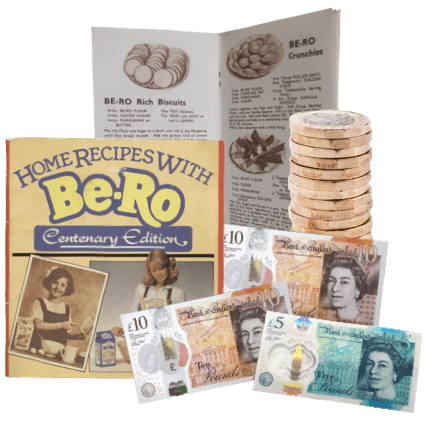 Plus, we give you an instant valuation for your Be-Ro cookbooks and pay you the very next day after we’ve checked your items, meaning there’s no guessing how much money you will receive or when you will receive it. 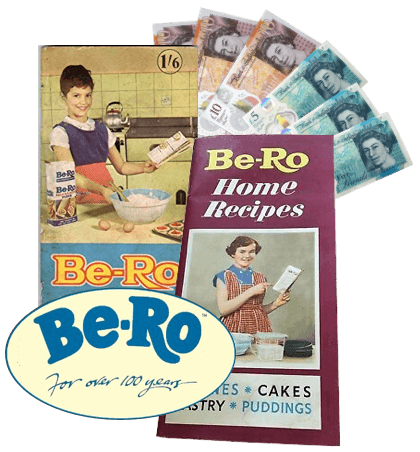 Send your Be-Ro Cookbooks, DVDs, games and CDs to us and we’ll send you some money. Less clutter at home and more money – what’s not to love about that? So don’t wait – sell online today with We Buy Books. If you’d like some extra help, then please don’t hesitate to get in touch. Just give us a call on 01706 248281.